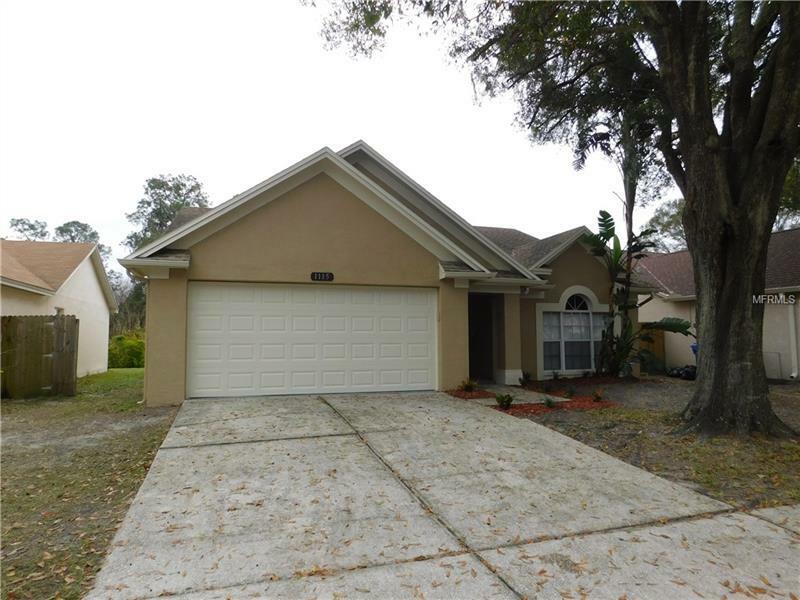 3 bedroom/2 bath home in highly desirable Bloomingdale community, an excellent school district! LOW HOA, NO CDD. Open concept floor plan with vaulted ceilings for lots of light! Formal living and dining room and a separate utility room, split bedroom plan offers a master suite with double sinks and a glass shower. Close to shopping, restaurants, schools, and community park with a 15-minute drive to I-75 and the Brandon Mall area. Just an hour from Disney World! Additional Water Information: There is a small creek behind the property. Copyright © 2019 Mid Florida MLS. All rights reserved. The data relating to real estate for sale on this web site comes in part from the Internet Data Exchange Program of Mid Florida MLS. Information provided is for consumer's personal, non-commercial use and may not be used for any purpose other than to identify prospective properties consumers may be interested in purchasing. Assist-2-Sell The Eshack Team participates in the MFRMLS Internet Data Exchange (IDX) program, allowing display of other MFRMLS broker's listings on this site. However may not include all listings currently available. Information is deemed reliable but not guaranteed. Information last updated at 2019-04-25 04:56:17.